When one door closes, another one opens. At least that’s what happened with the closure of the Prison Farm in 2009. 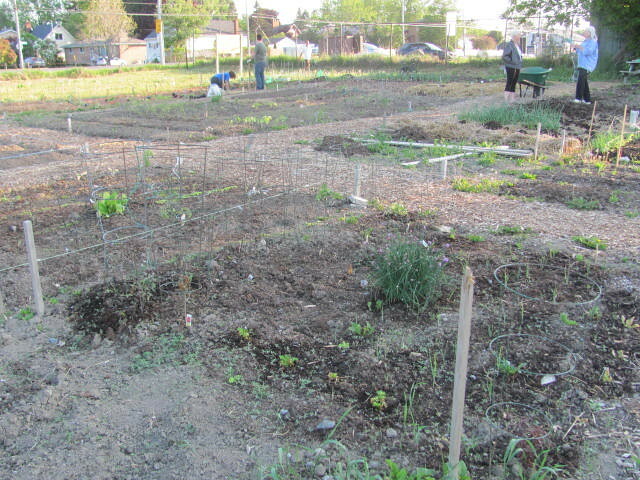 When the farm shut down, the city opted to turn part of the space into one for the community. 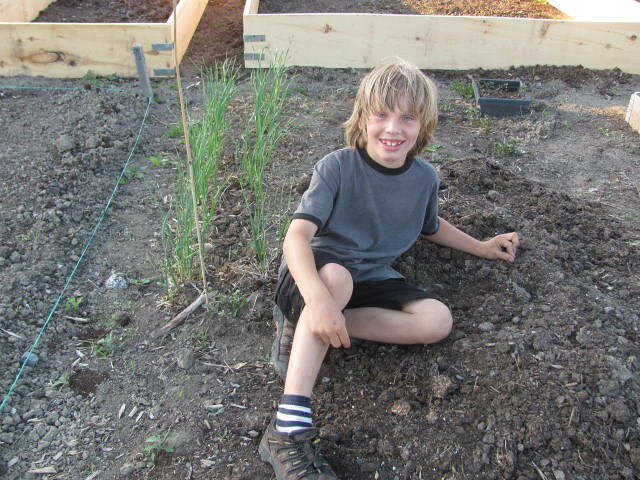 Six years later the Lakeside Community Garden sprawls a full acre, and hosts over 70 individual plots! It takes a lot of work to maintain such a large space. But Martinek has help. “We are lucky to have a handful of dedicated volunteers. They do so much for garden,” she tells me. John’s efforts last year produced over 2000 pounds of food for Lunch by George. A Queen’s prof and a lepidopterist. I knew right then we were going to get along. We share a laugh over the unfortunately-named gas plant. For those that are curious, the gas plant got its name because it produces a flammable substance in the summer months. You learn something new everyday! What’s John’s next project at Lakeside? “I want to create a meadow, but it’s not easy,” he tells me. “I put in a pond for the butterflies, but the kids seem to like it more than the butterflies do,” he laughs. 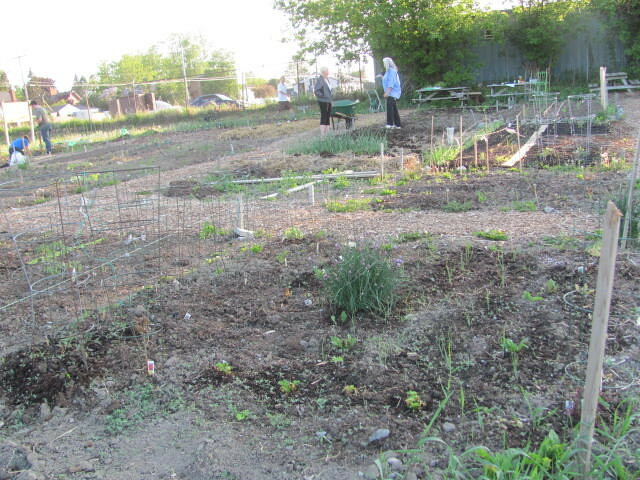 Volunteers like John play important roles in community gardens. They maintain plots, build friendships with members, and create networking opportunities. 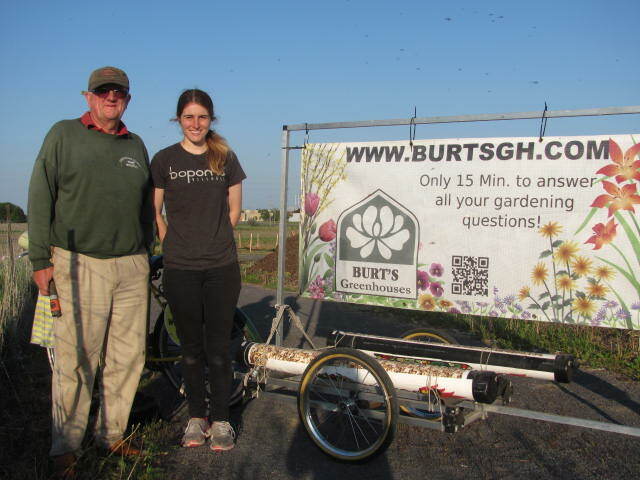 Most importantly, volunteers bring new experience and perspective to the garden. It’s no wonder Lakeside has a unique patchwork of plots – their many volunteers diversify the space. Yet another reason more people should get involved with community gardens! 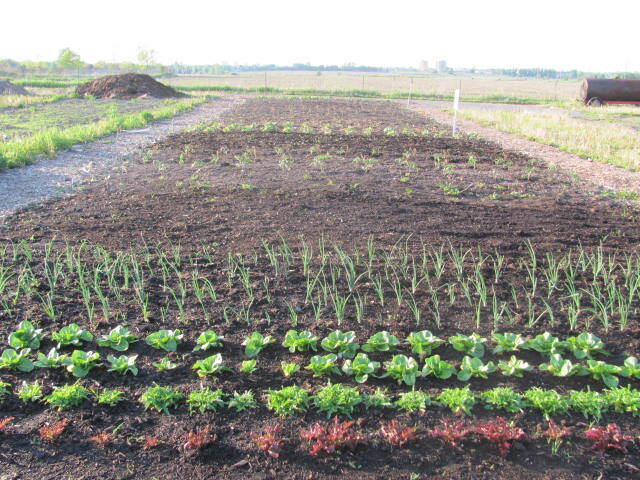 Lakeside Community Garden welcomes new gardeners to join us in 2015 as additional individual plots will be available! 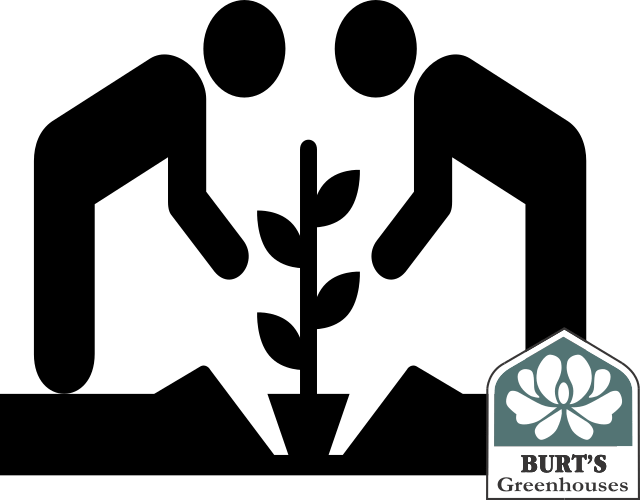 Lakeside Community Garden has a variety projects; including individual gardening plots, a large donation garden, a pumpkin patch, a garlic field and a new native species/butterfly garden.